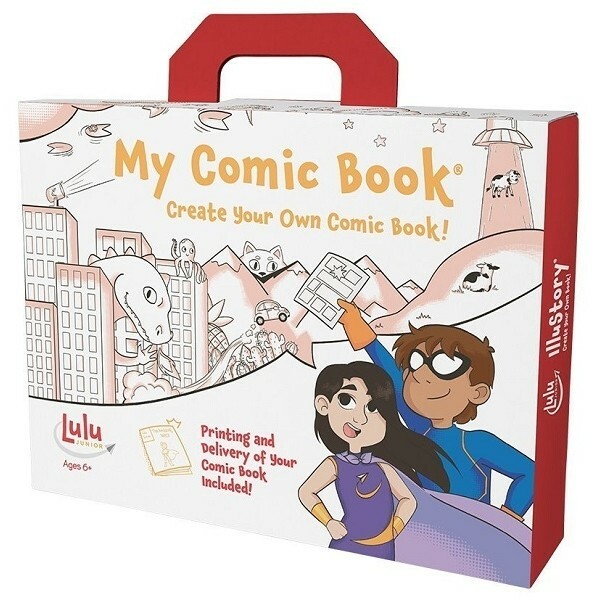 From the makers of the award-winning IlluStory comes My Comic Book -- a new kit that gives children the opportunity to write, illustrate and publish their very own comic book. After writing and illustrating their story, the artist receives an 18-page comic book delivered in the mail free of charge. The comic book includes a professionally typeset title page and the artist's name on the cover. 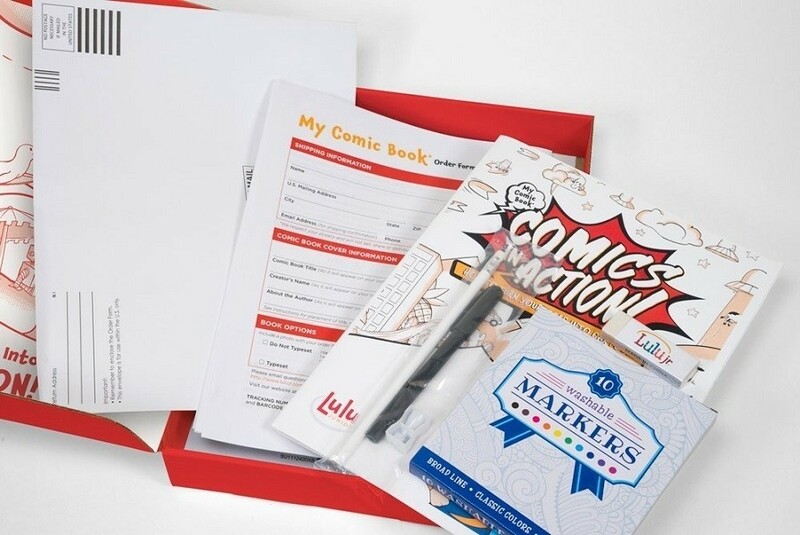 Winner of the 2013 Academic's Choice Brain Toy Award, My Comic Book allows young authors to create their characters, develop the plot and choose the setting and everything else about their story. Authors will develop a sense of pride and accomplishment writing, creating and publishing their own comic book. 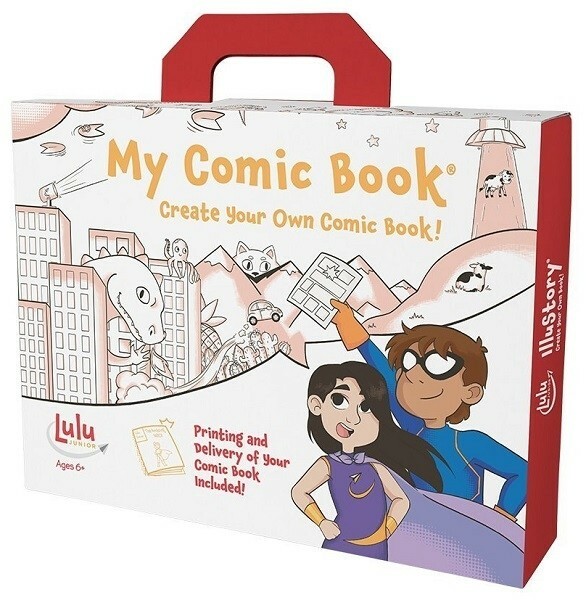 When the finished product arrives at your door and your child holds their comic book in their hands, they will feel they have achieved something very special. Additional copies for relatives and friends are easily ordered online.